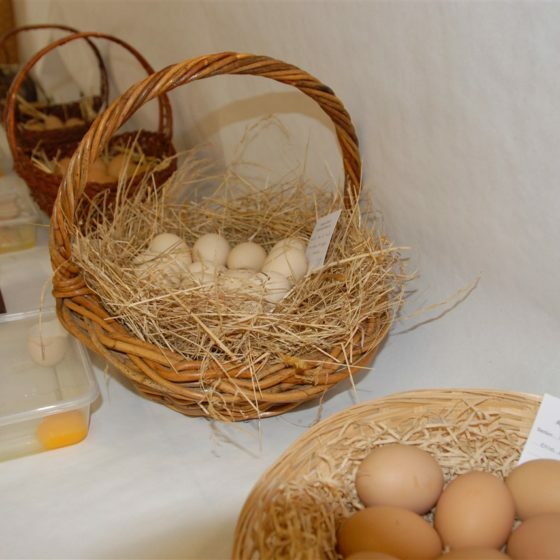 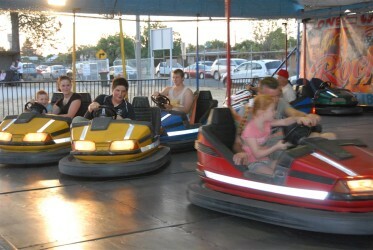 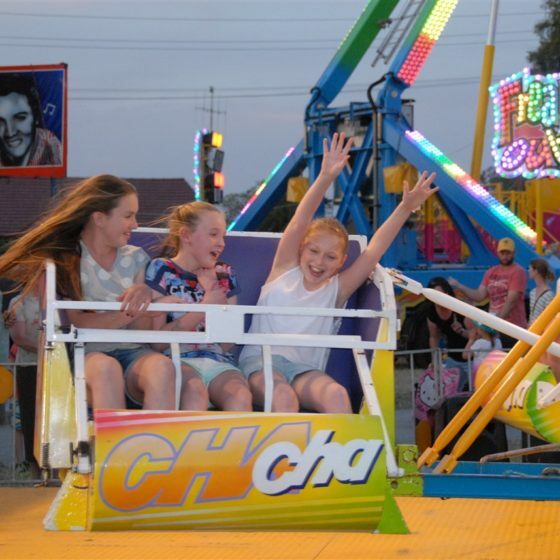 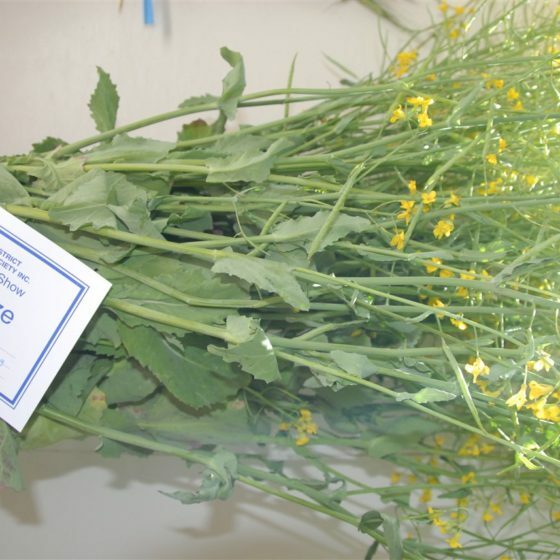 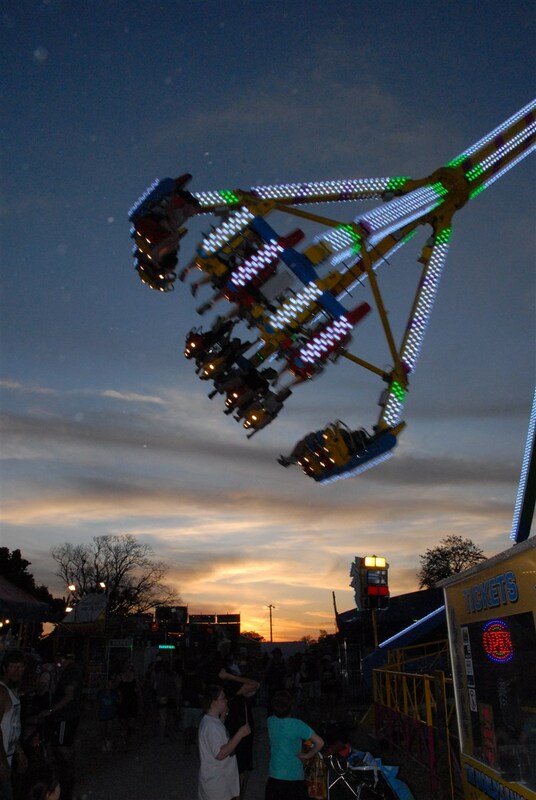 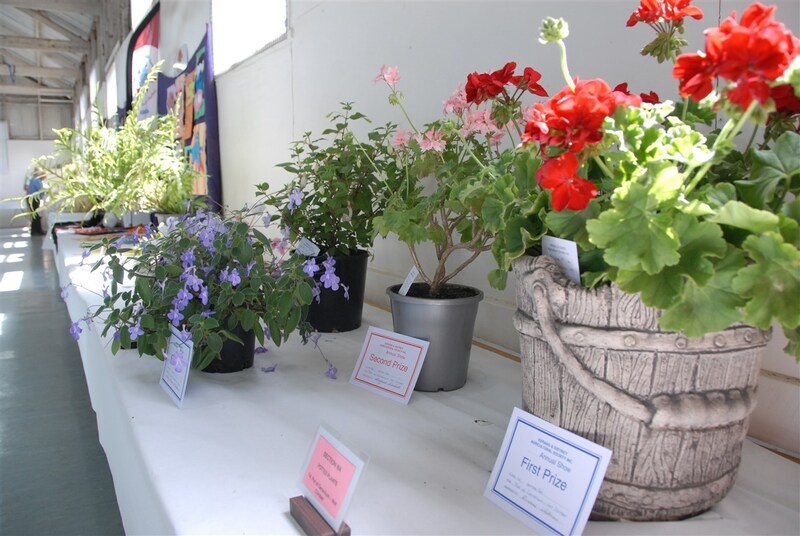 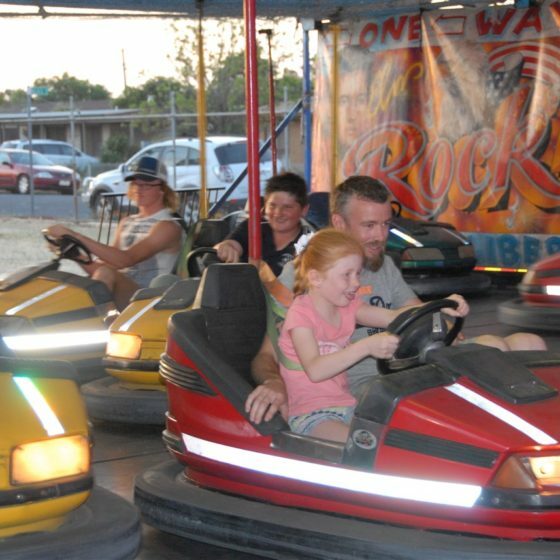 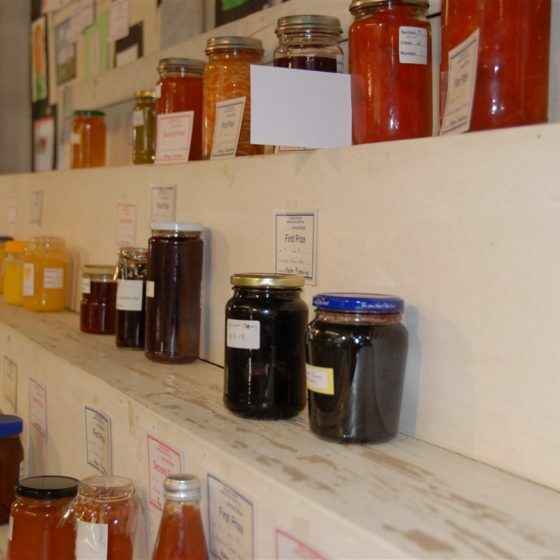 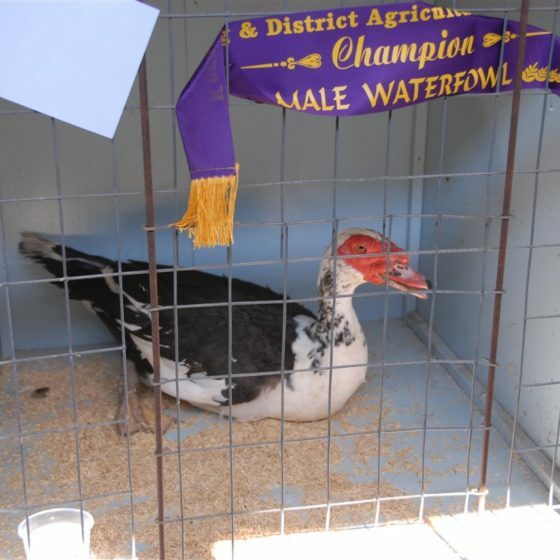 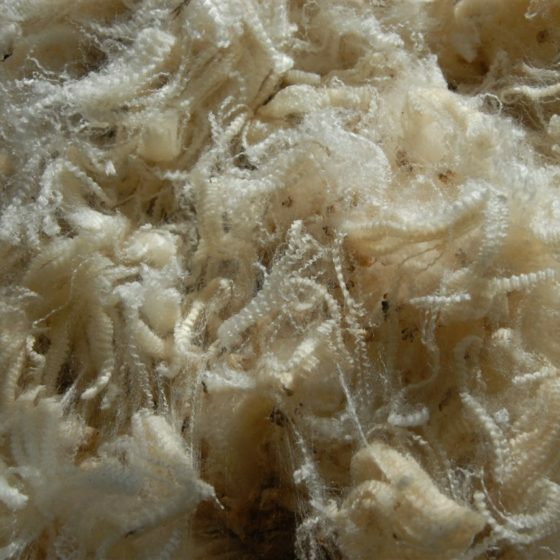 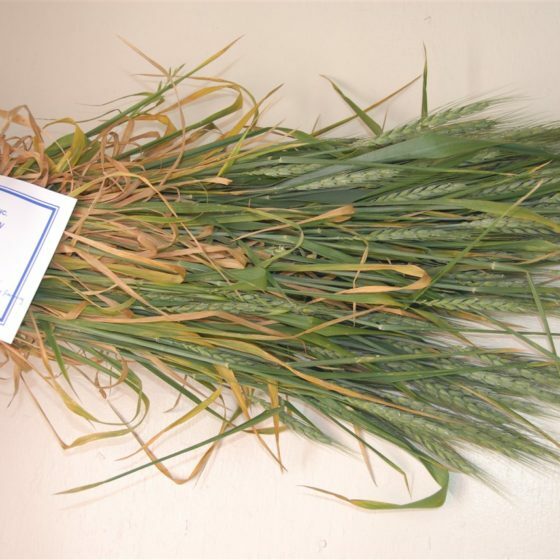 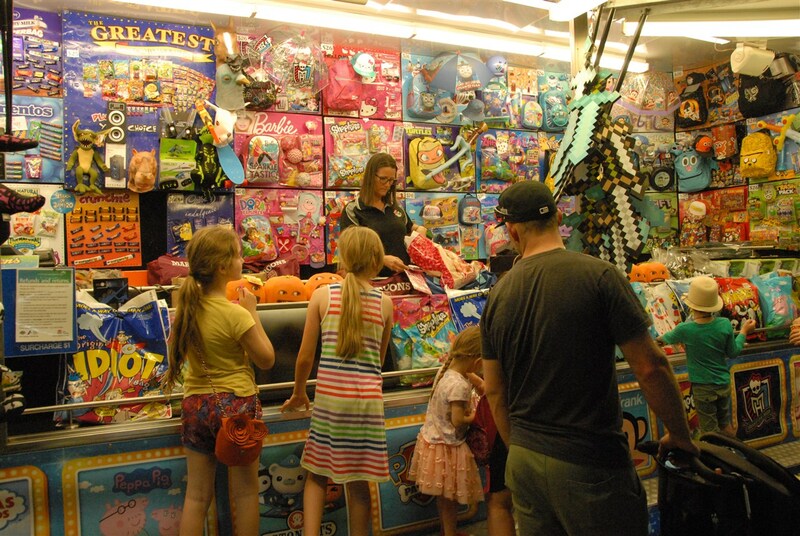 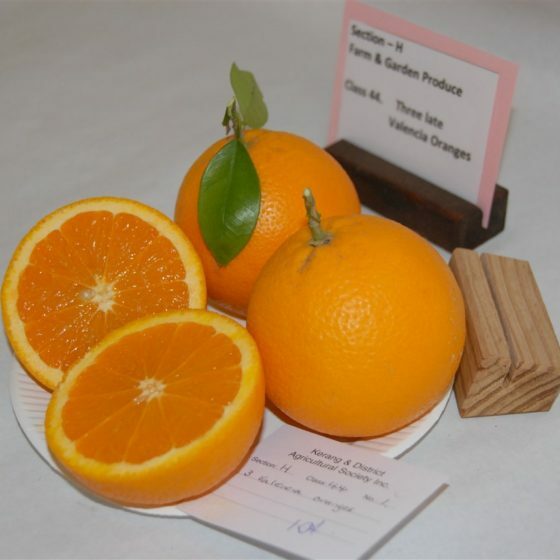 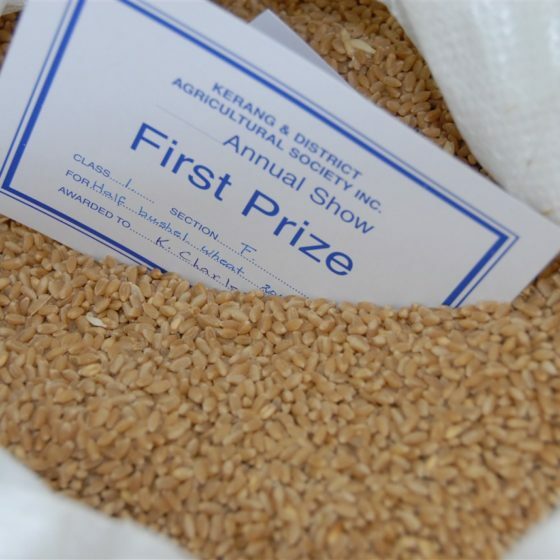 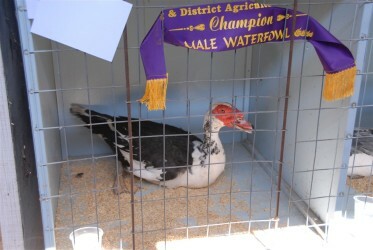 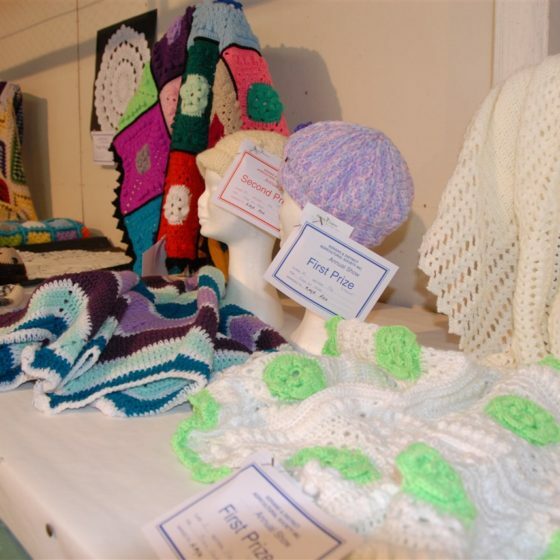 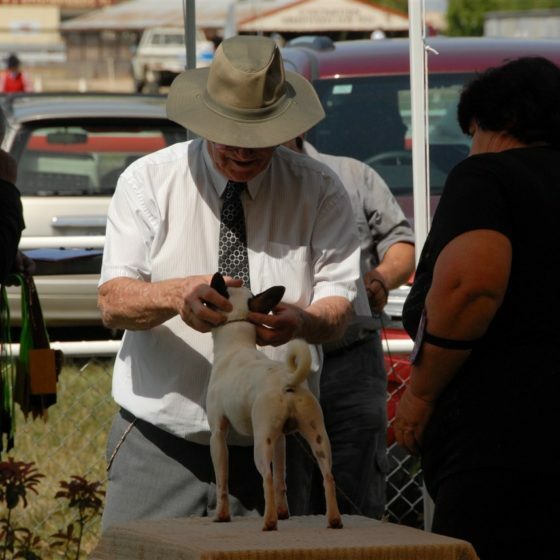 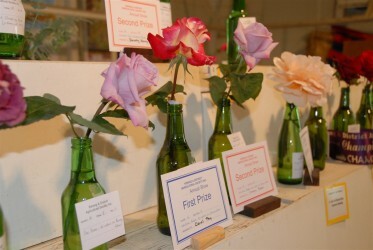 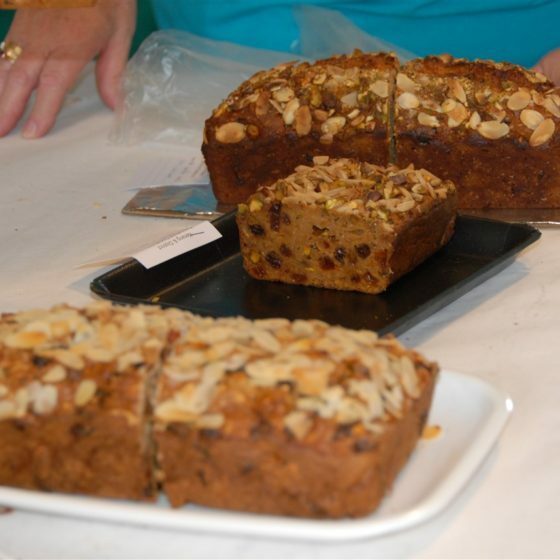 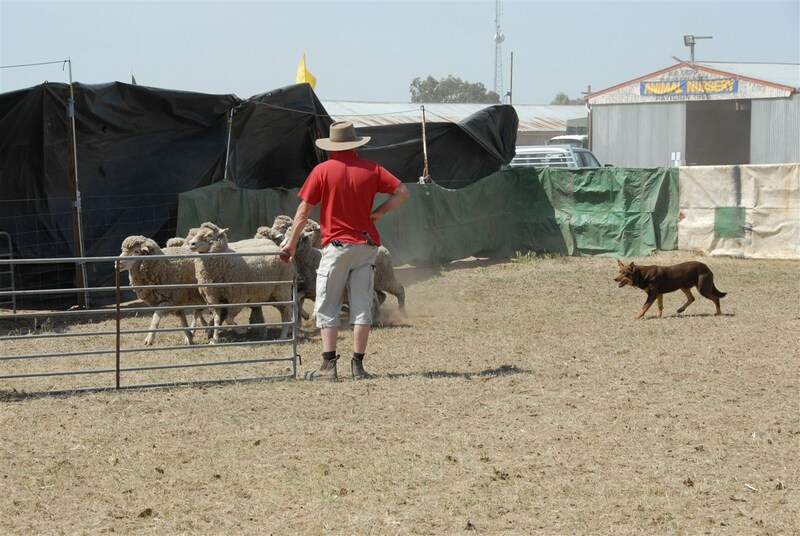 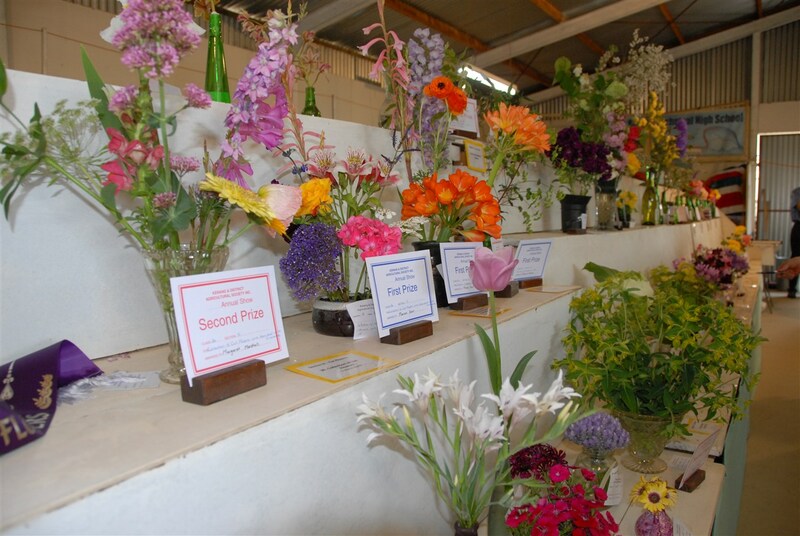 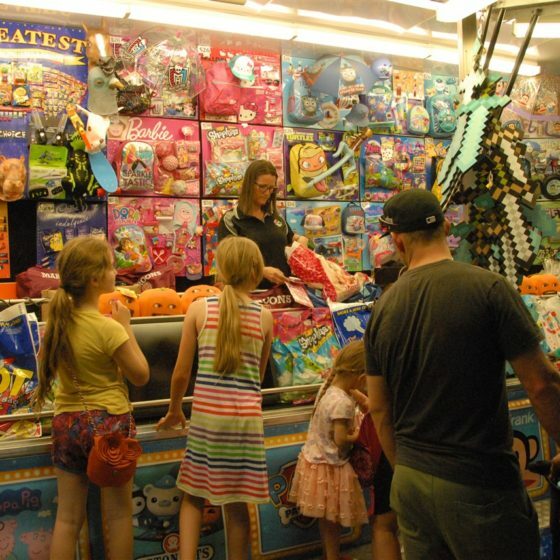 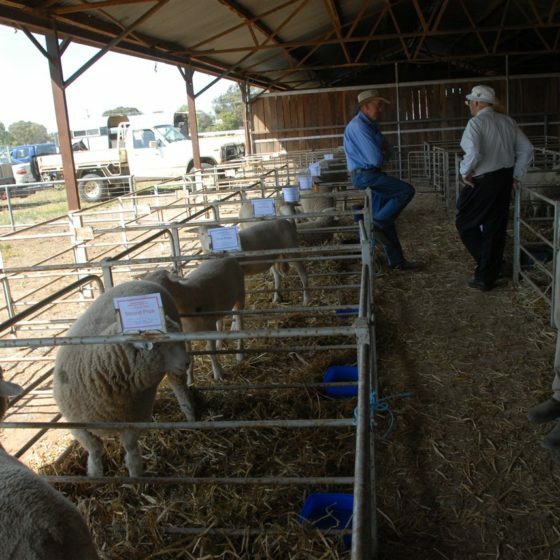 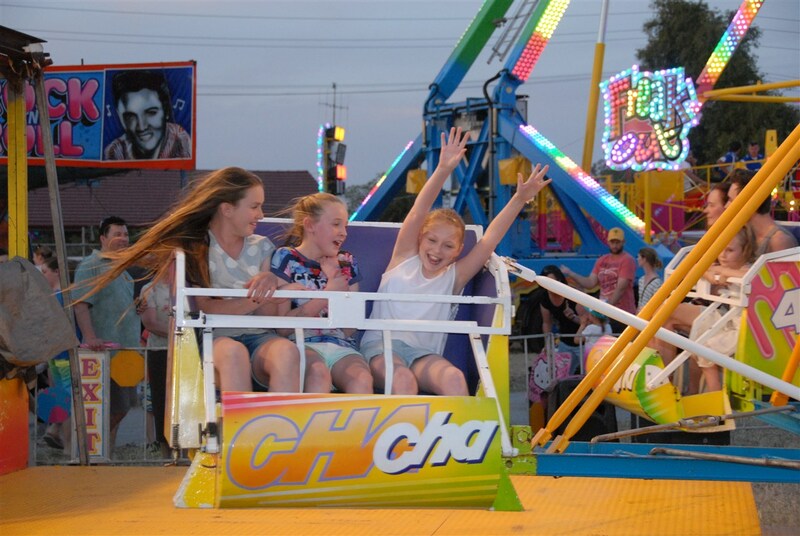 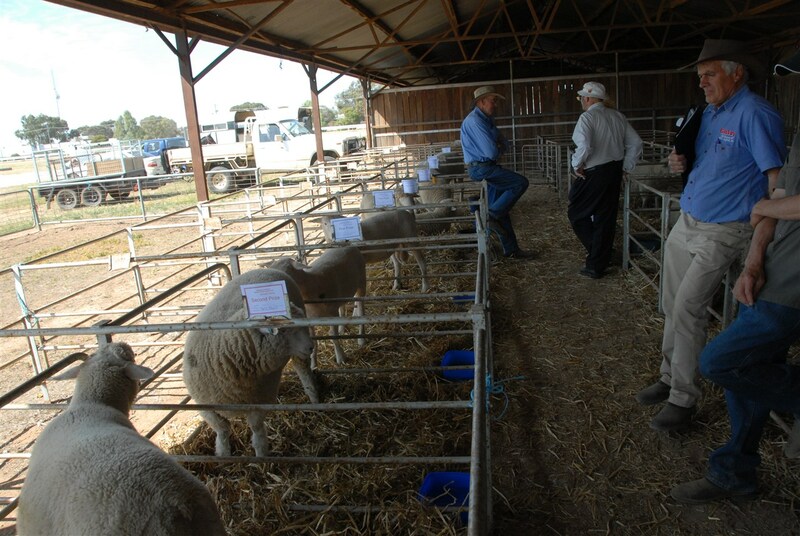 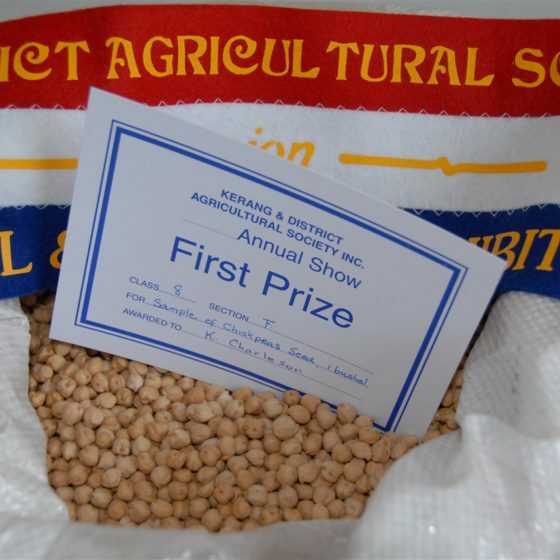 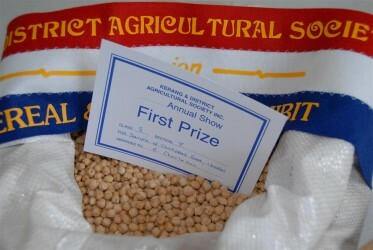 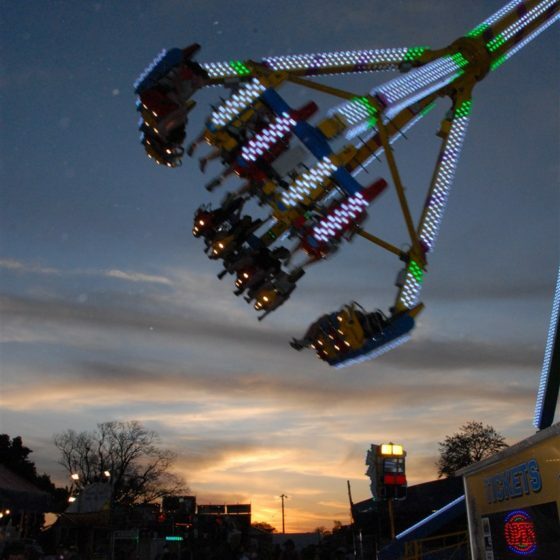 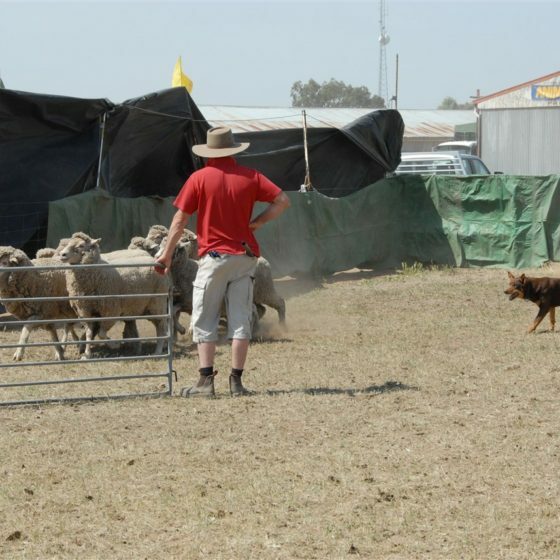 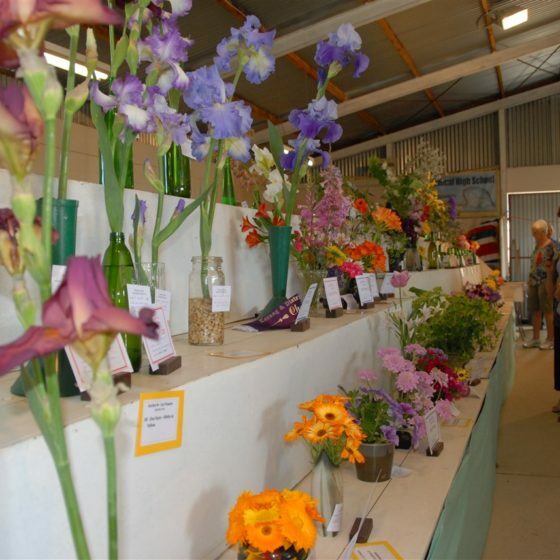 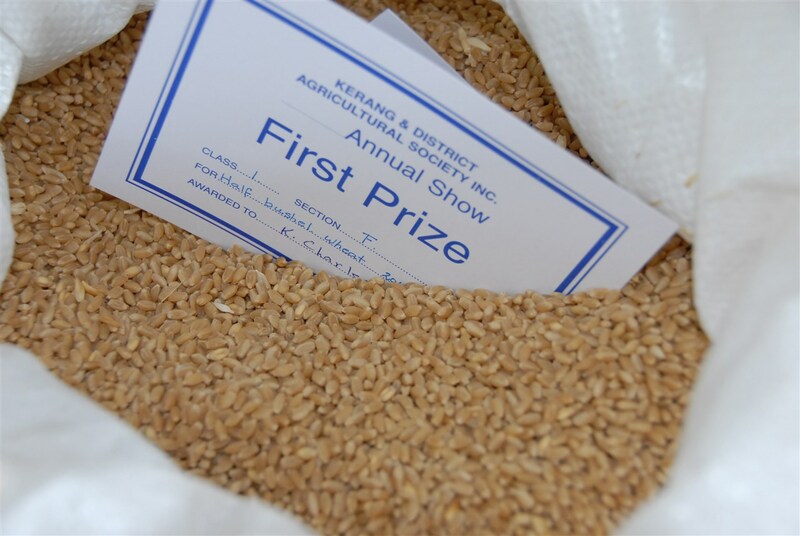 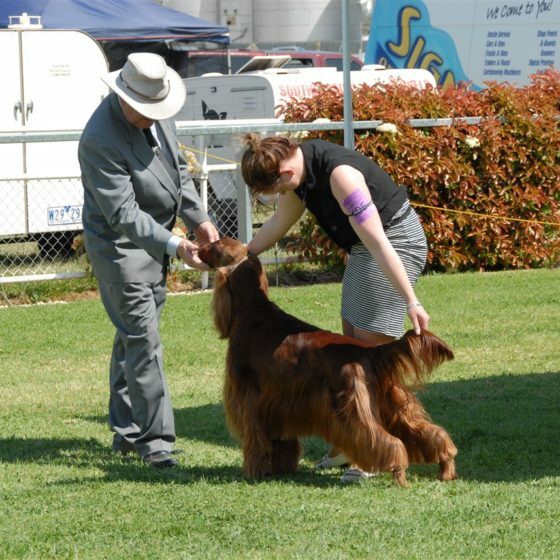 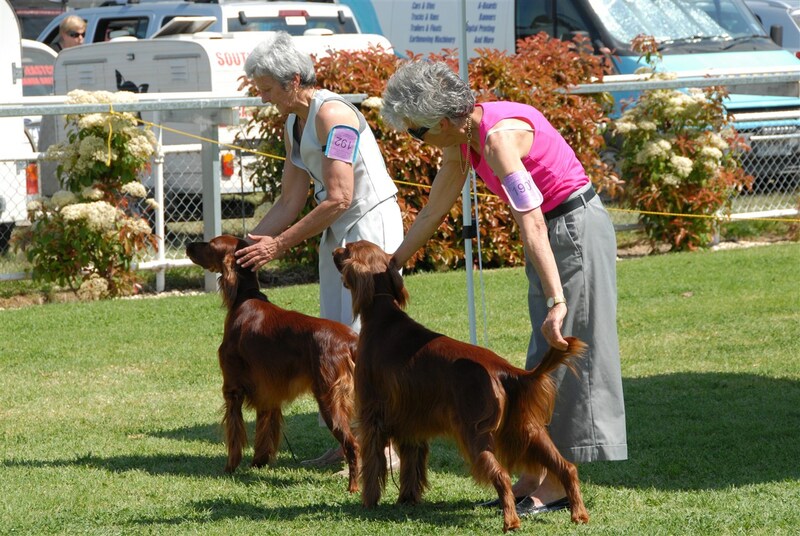 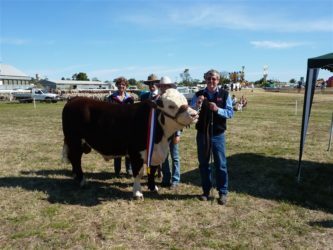 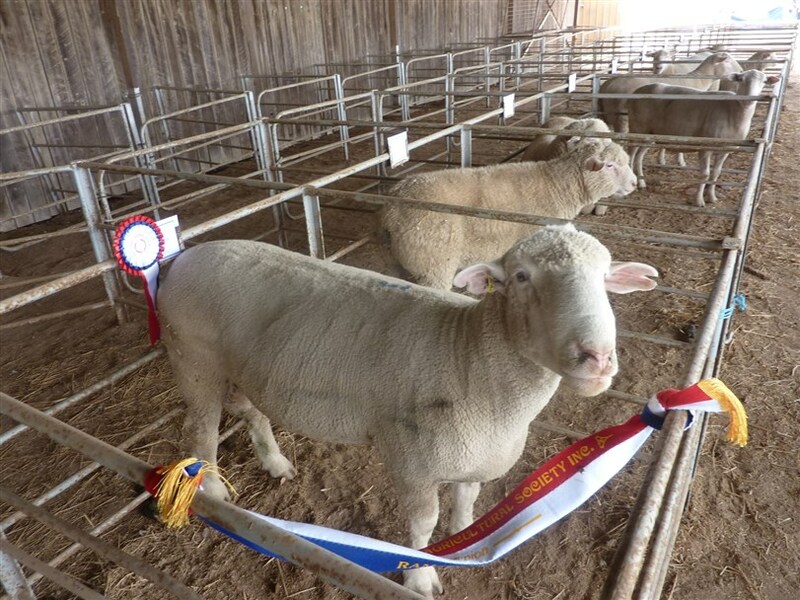 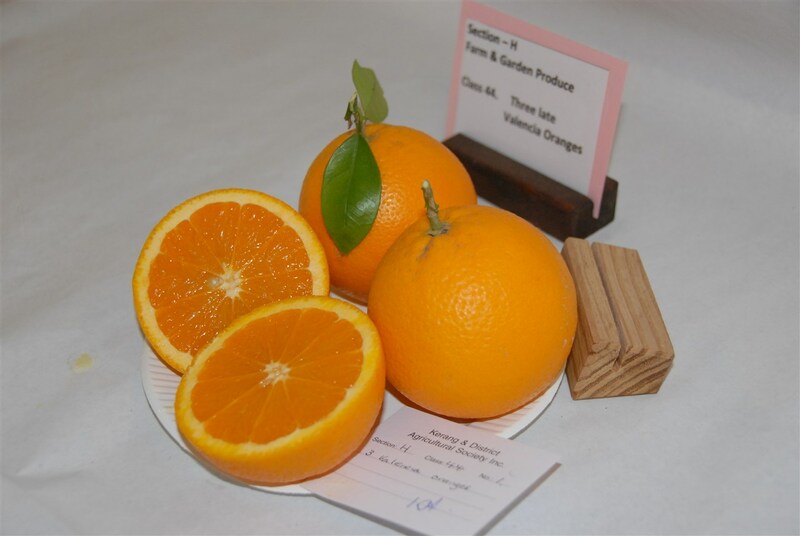 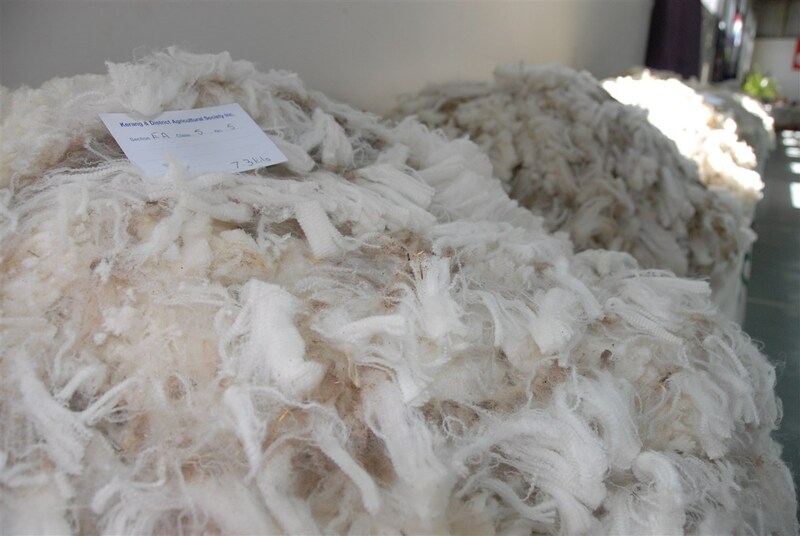 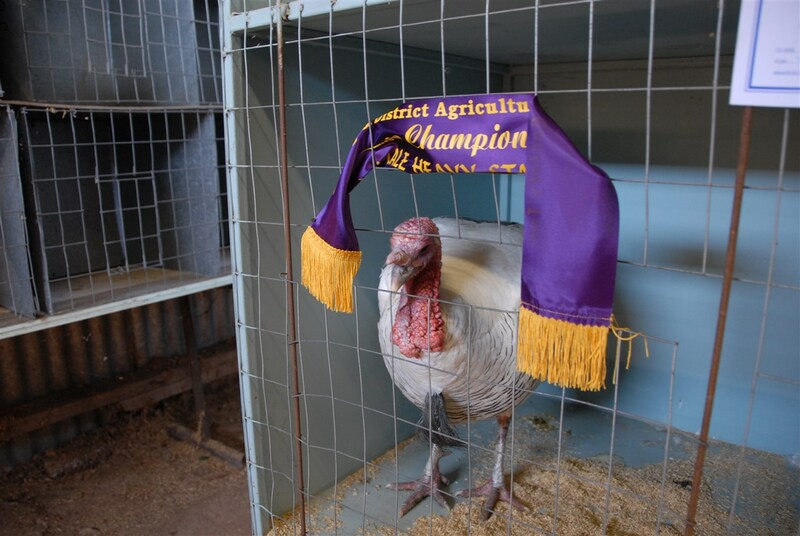 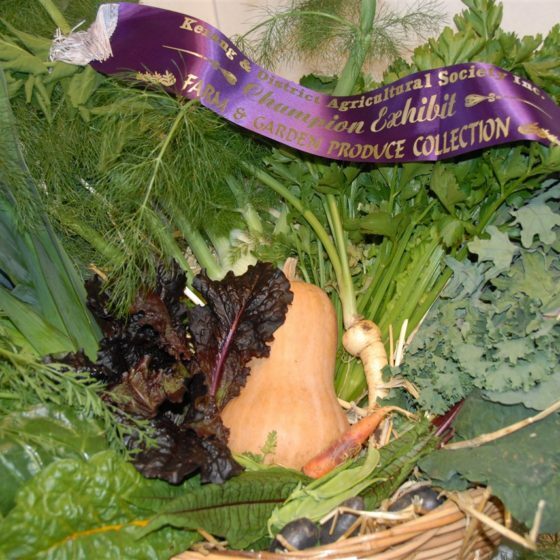 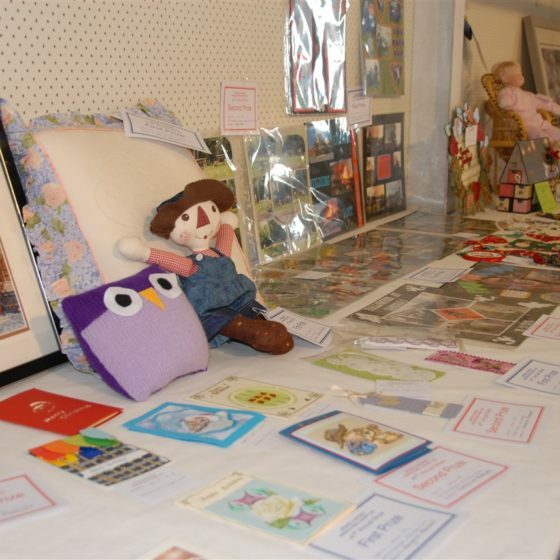 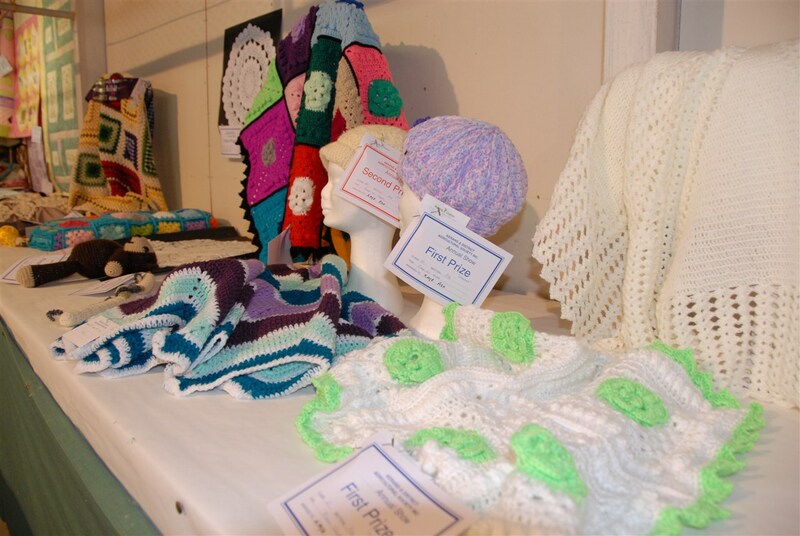 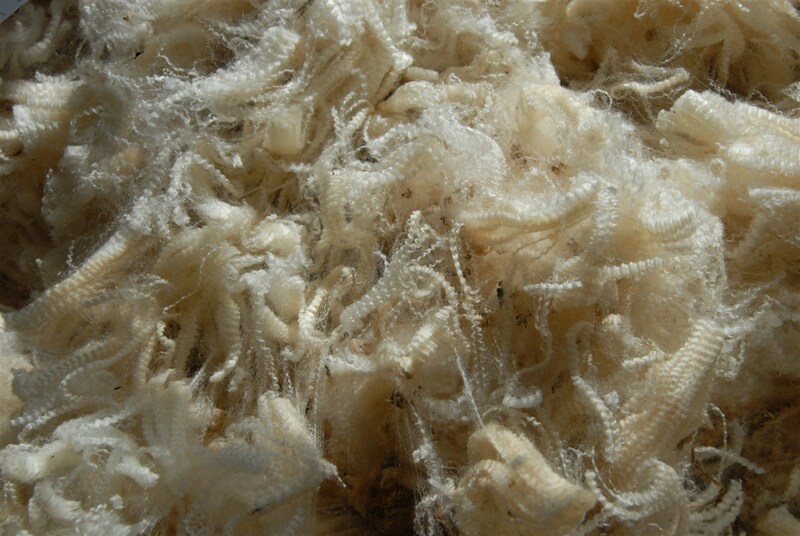 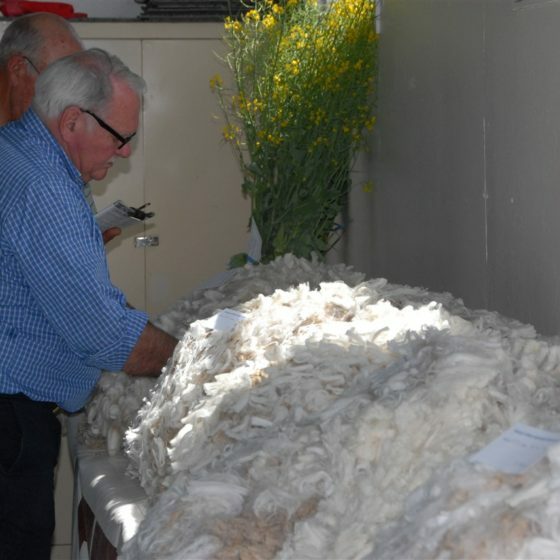 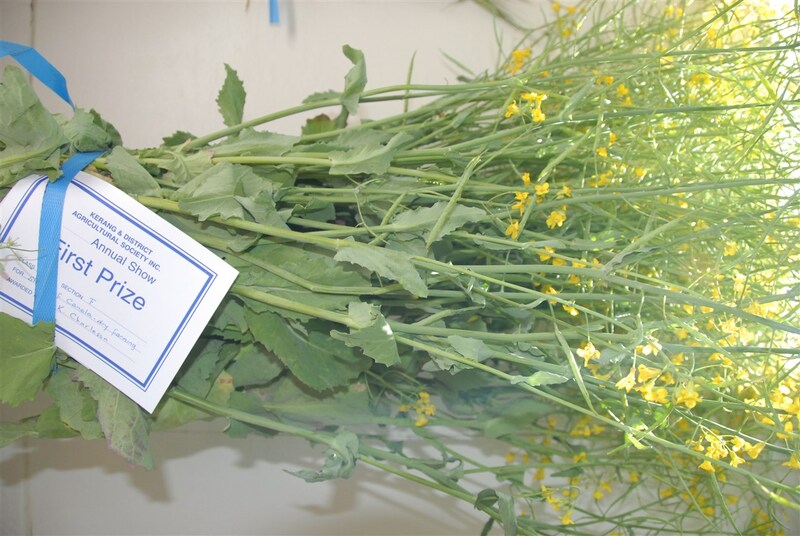 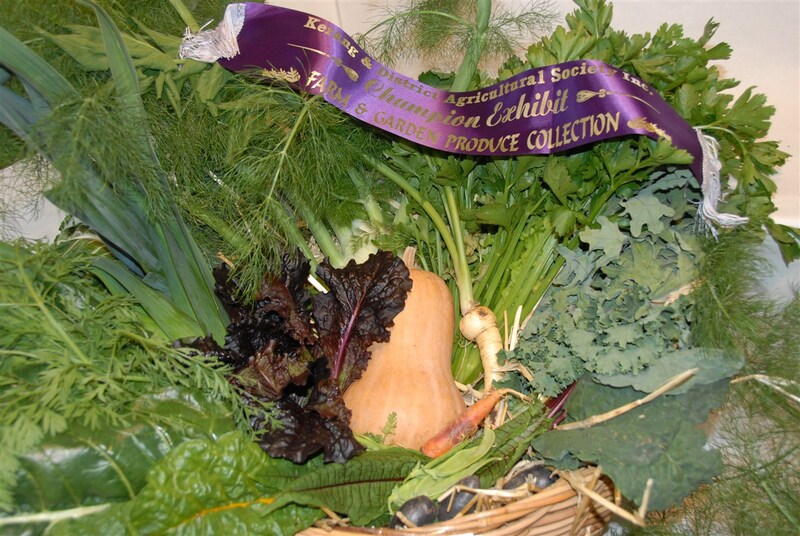 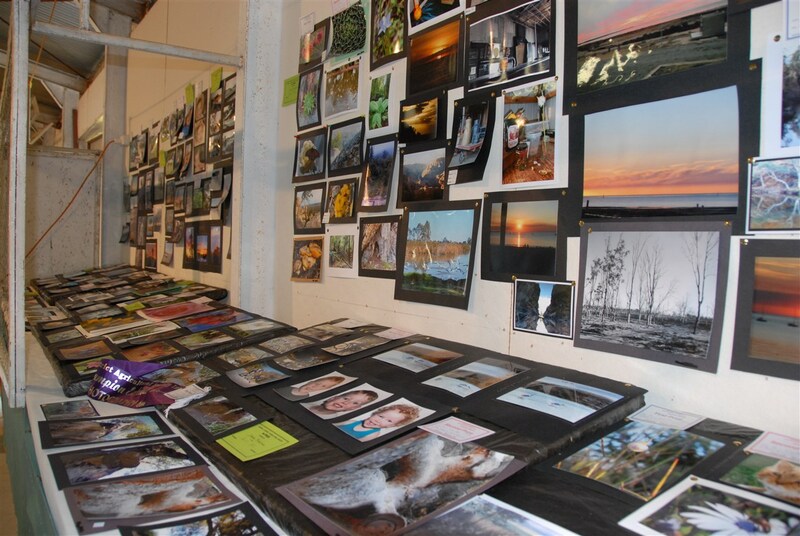 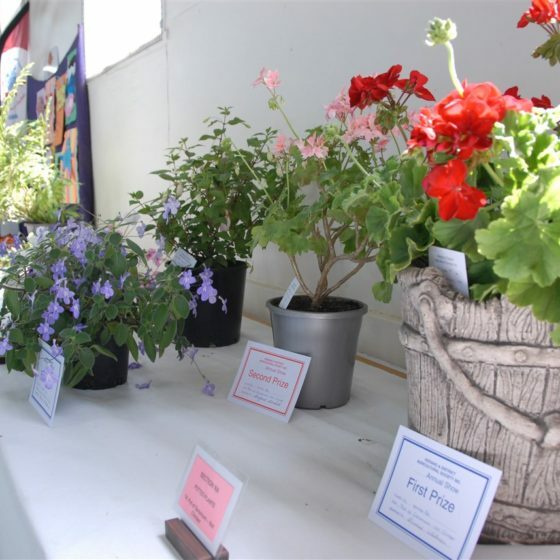 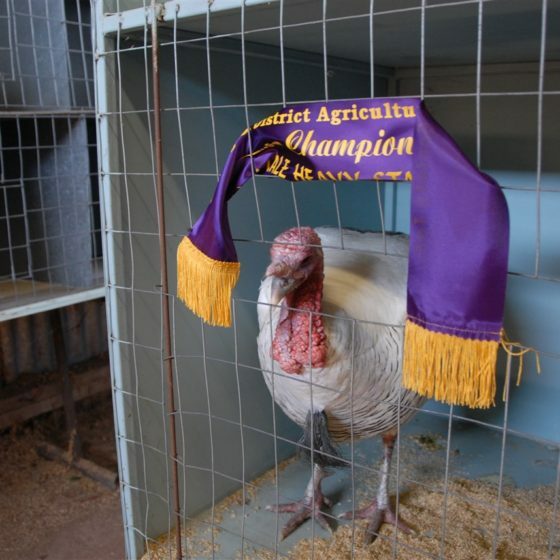 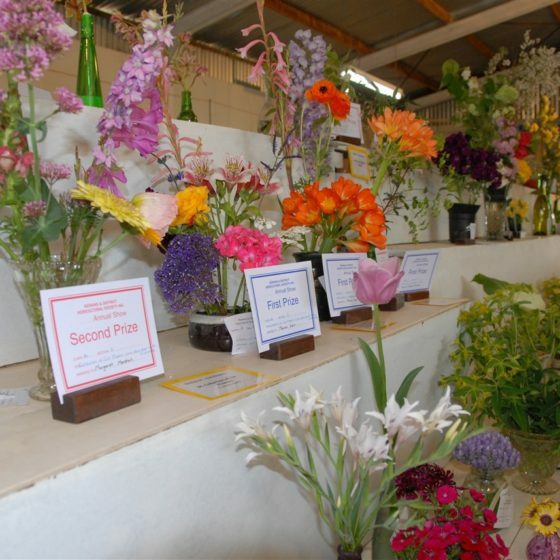 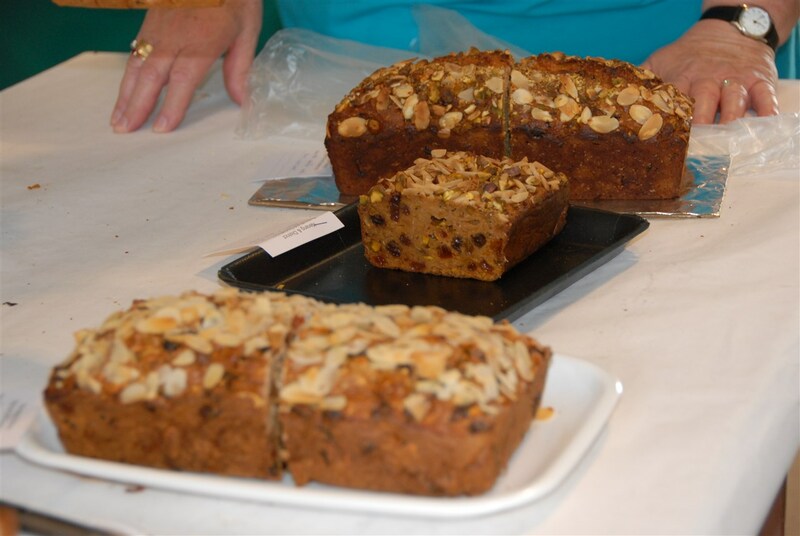 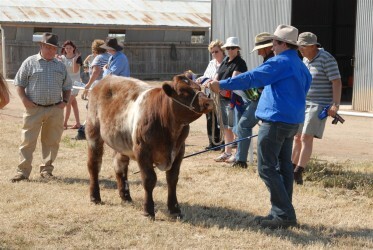 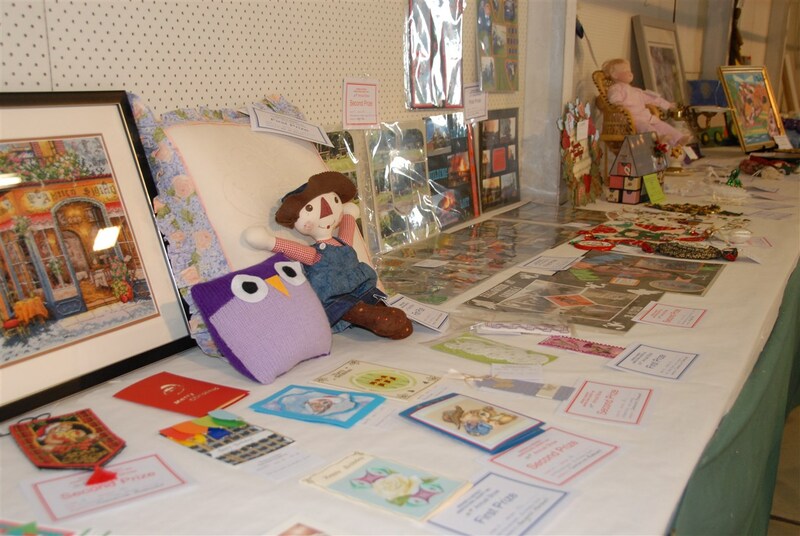 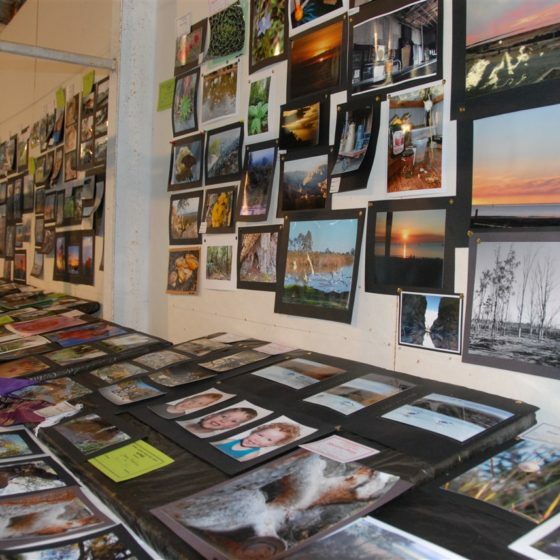 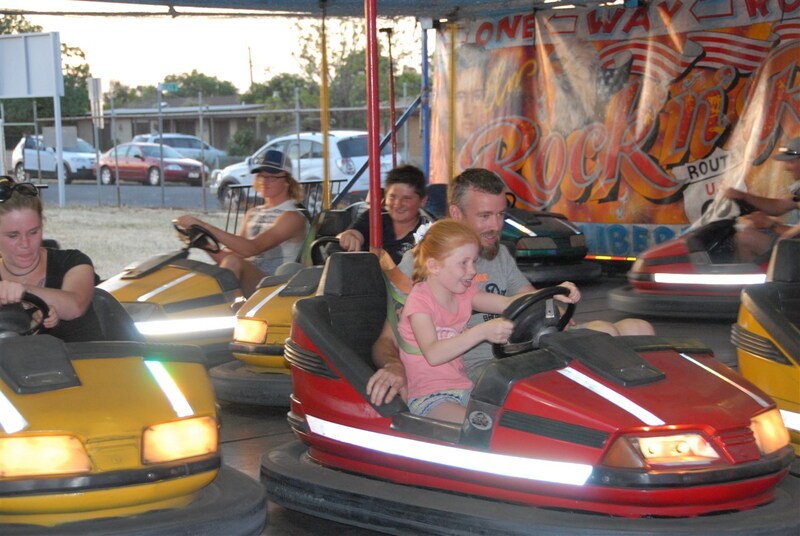 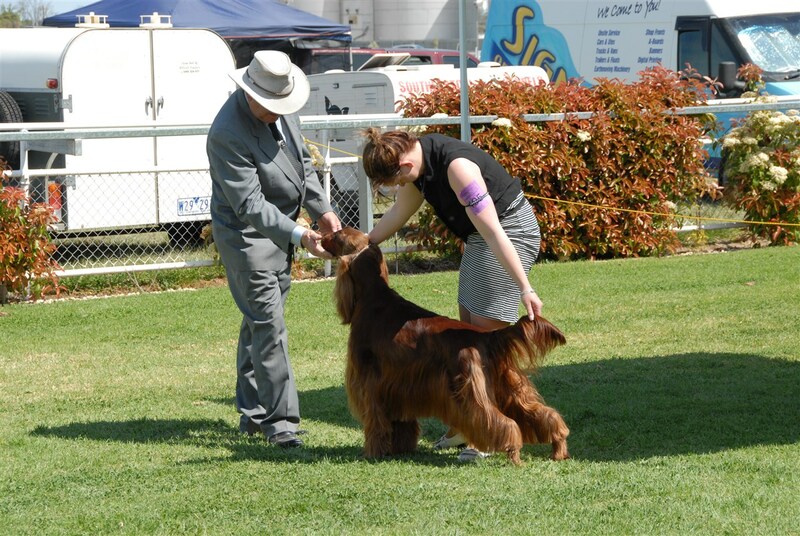 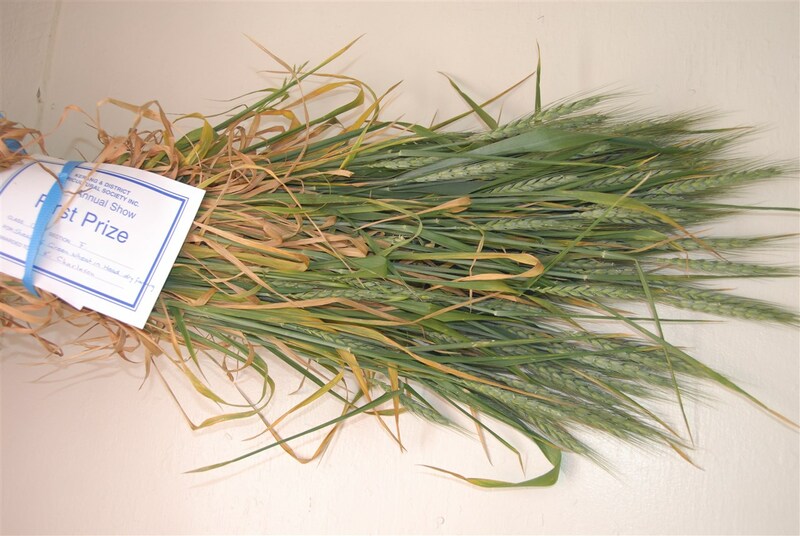 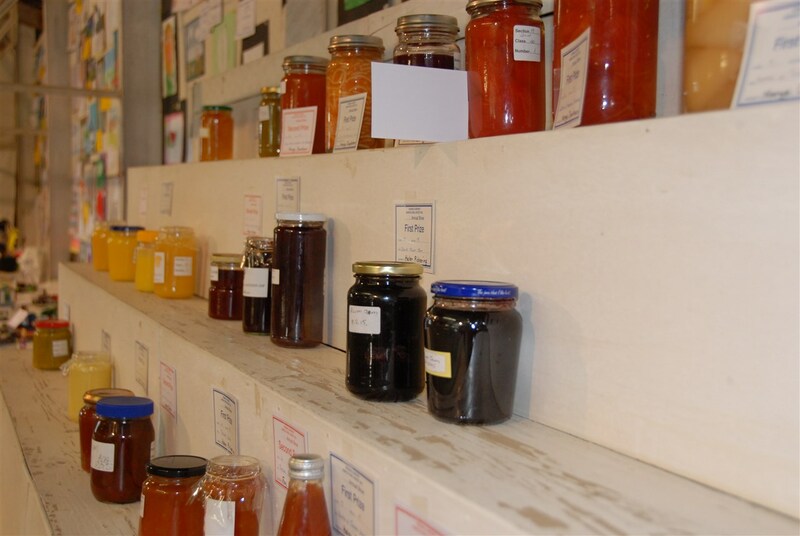 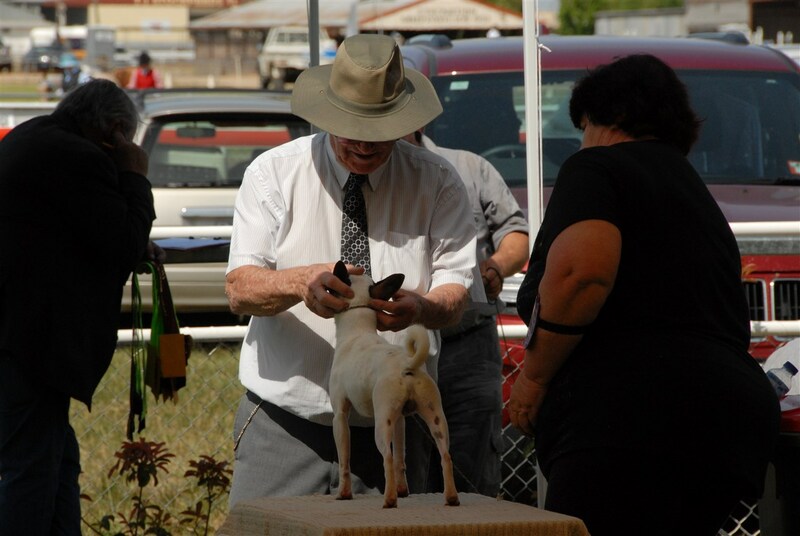 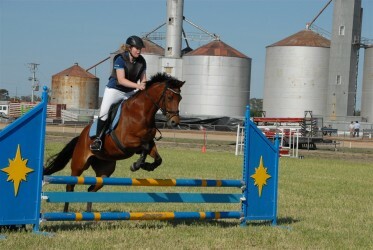 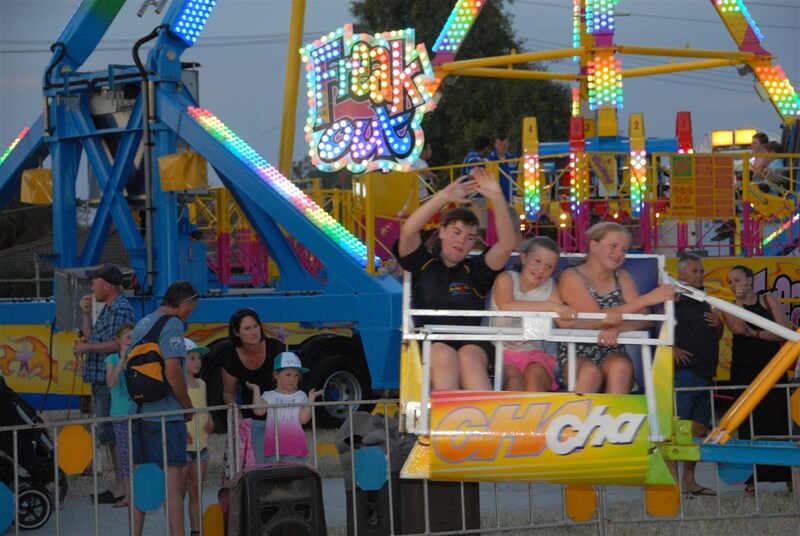 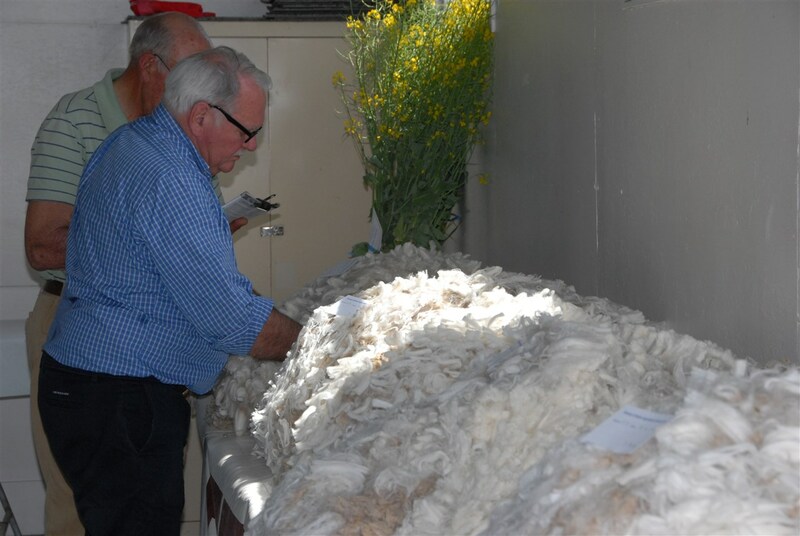 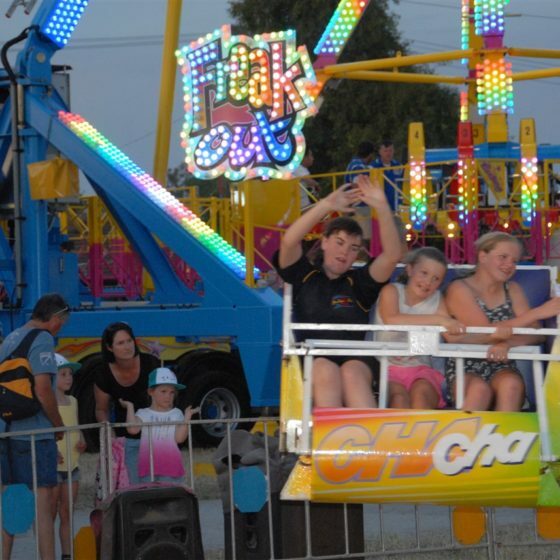 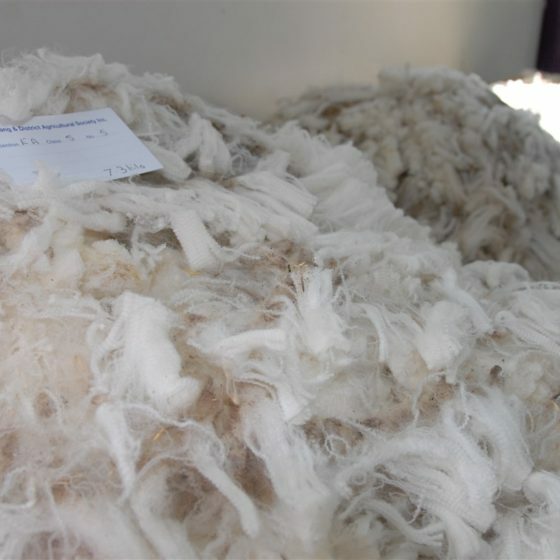 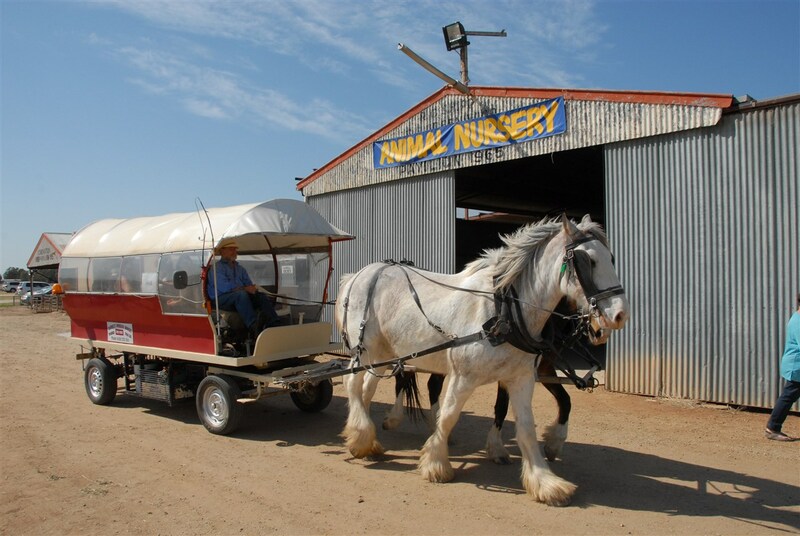 The Kerang & District Agricultural Society has been holding our annual show since 1883. 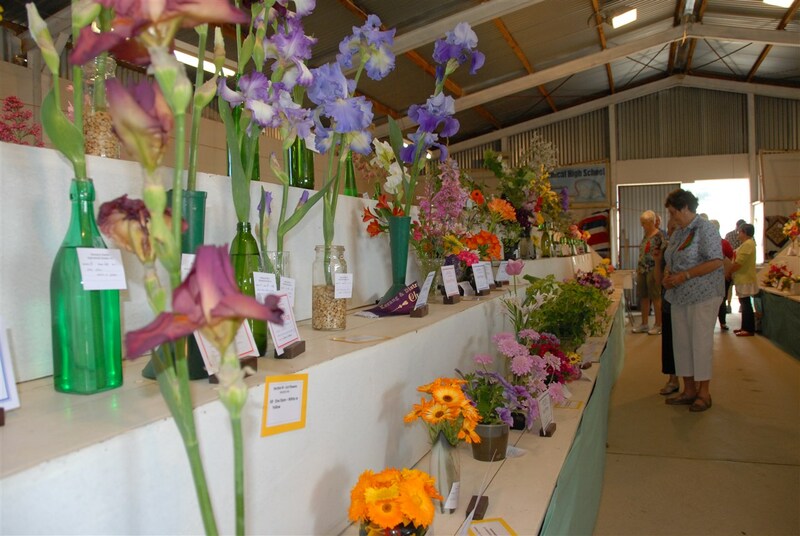 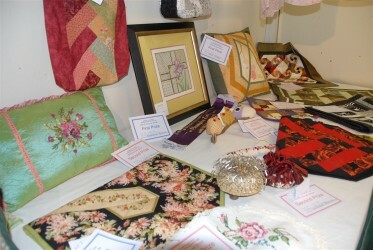 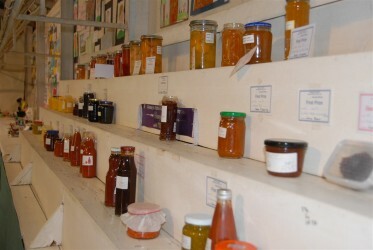 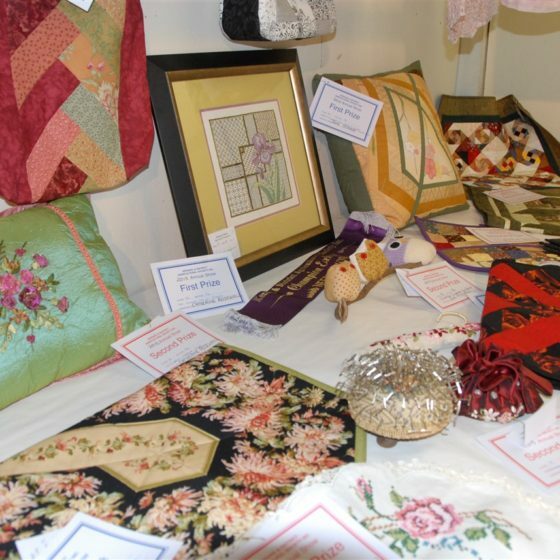 Over the past 134 years the Society has staged very successful Shows showcasing the districts many wares. 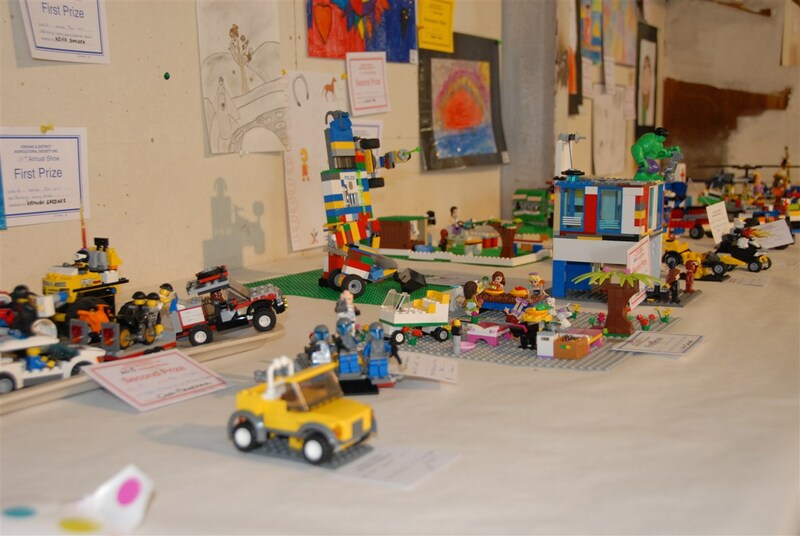 The Society is a non profit and voluntary organisation run by a committee of enthusiastic members including junior members. 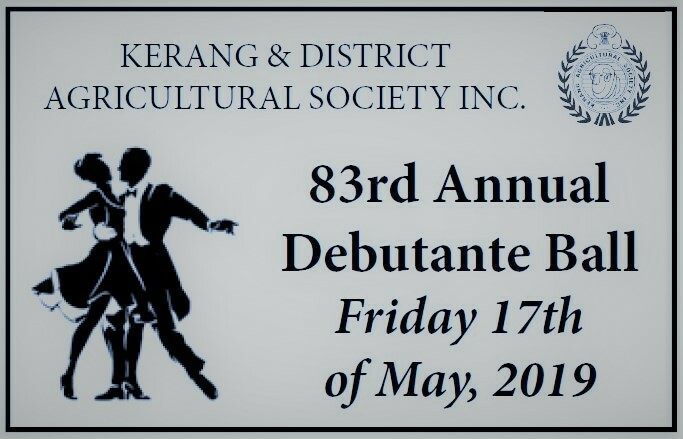 Since 1935 the Society has also held over 80 Debutante Balls, and more than 1200 Debutantes have officially made their first night in Society a memorable occasion. 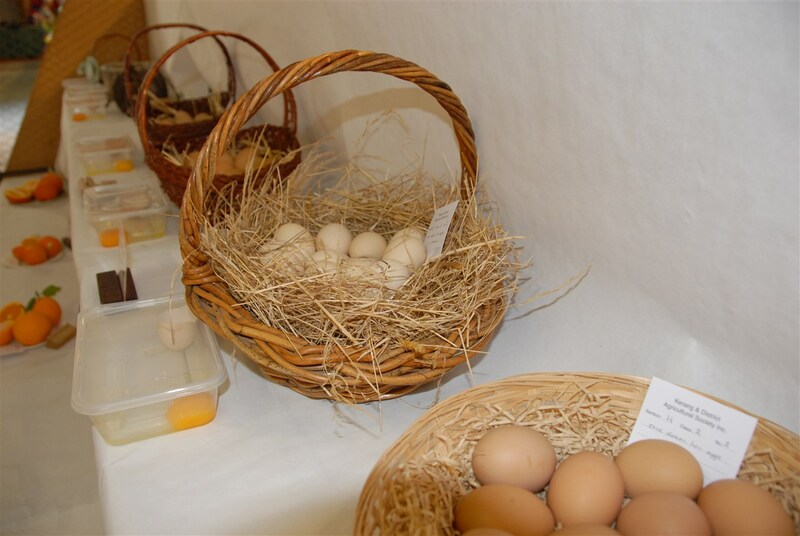 A major Poultry Auction is run on the long weekend in June. 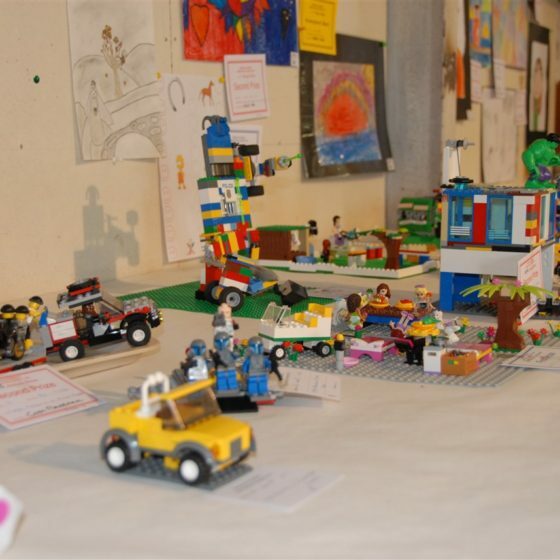 The Pavilion is one of the features of our Show with entries coming from far and wide. 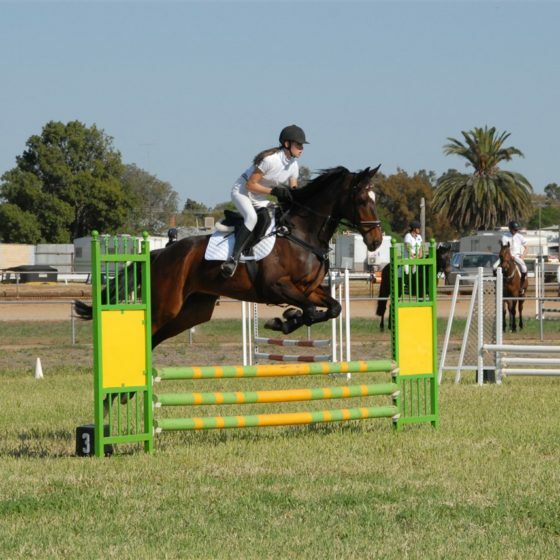 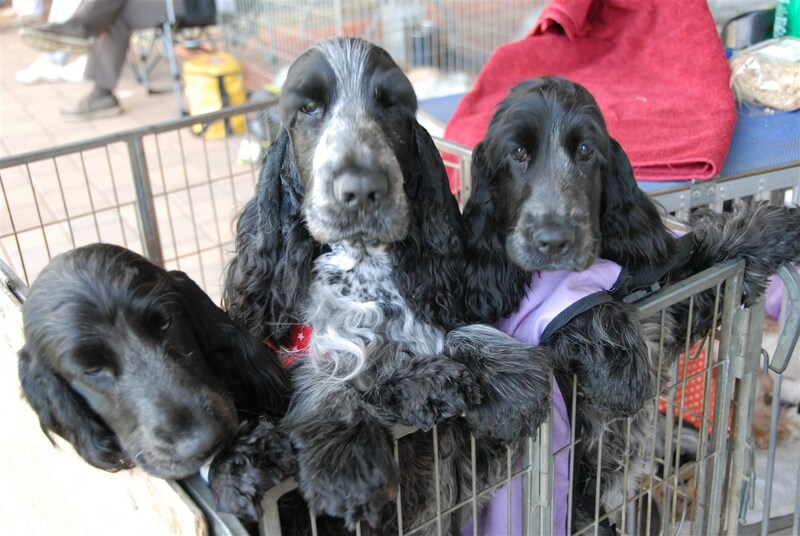 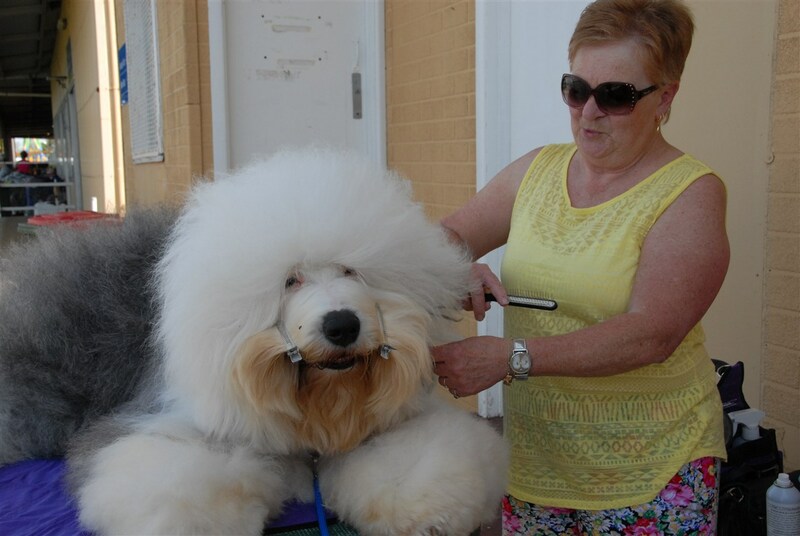 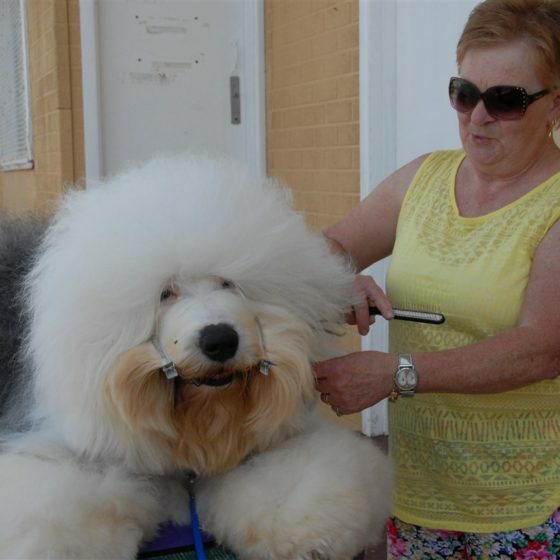 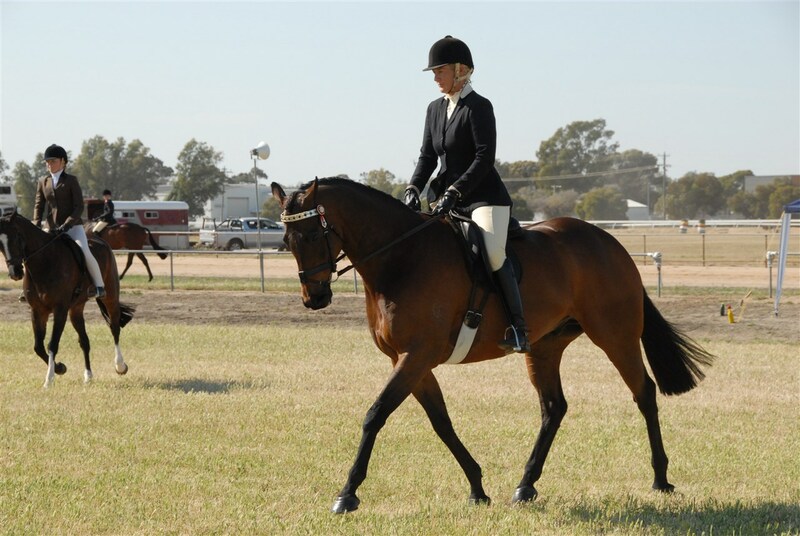 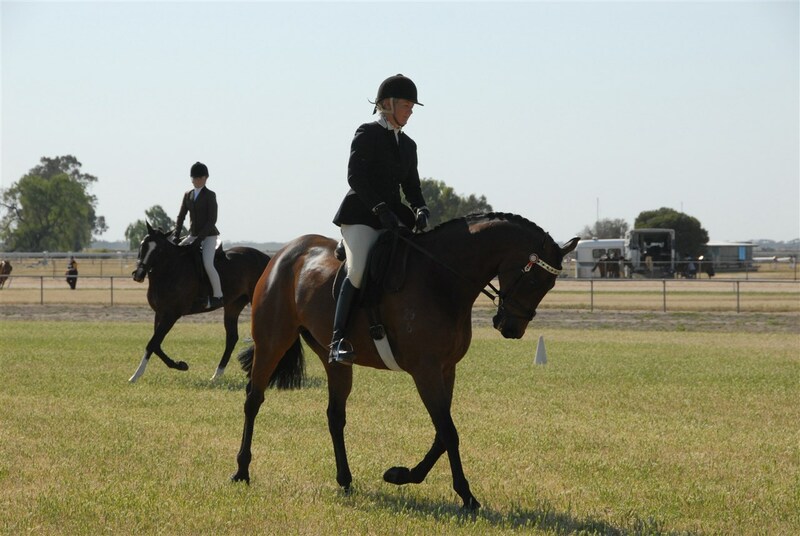 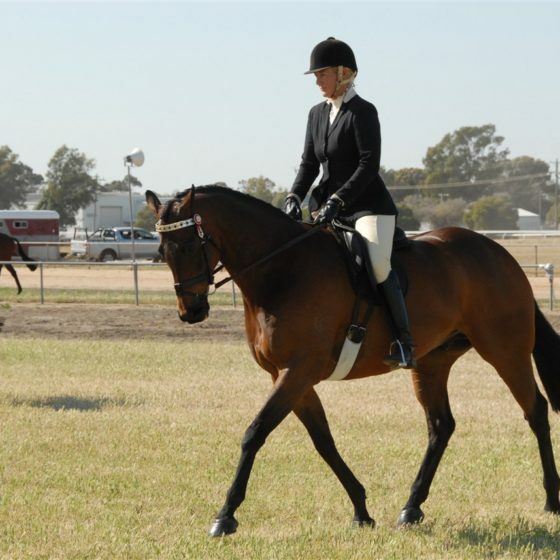 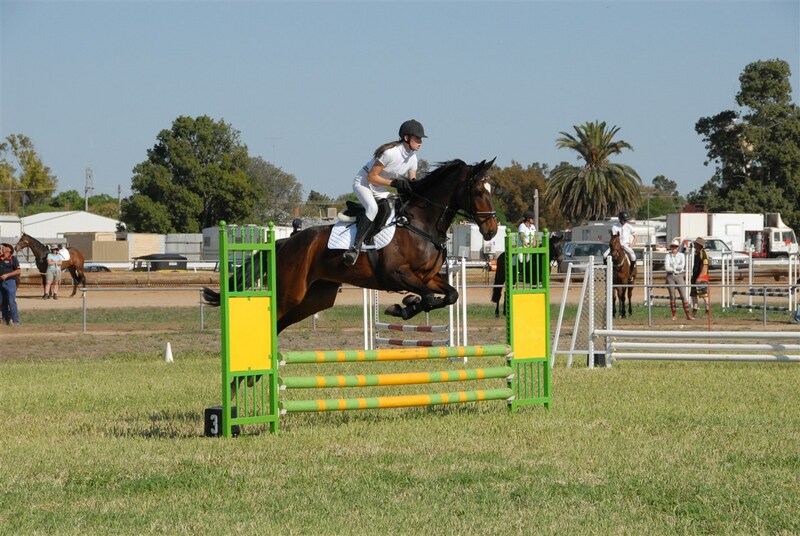 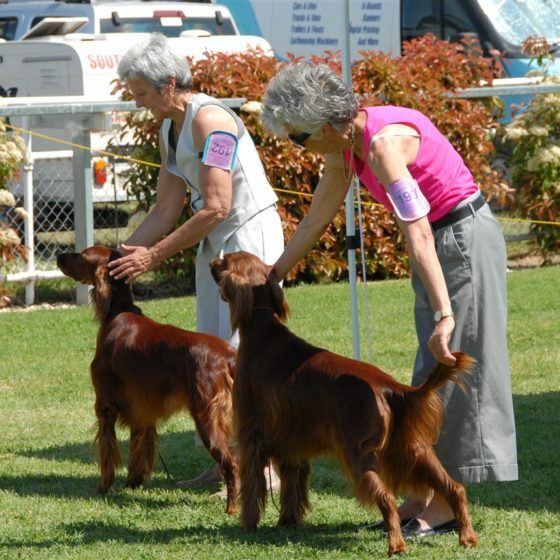 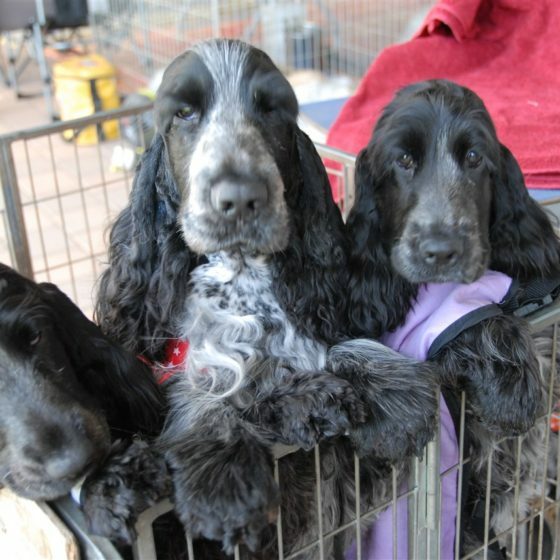 We also feature Horse events and Show Jumping, a Championship Dog Show, Yard Dog Trials along with Beef Cattle, Poultry, Sheep, Wool and Cereal entries. 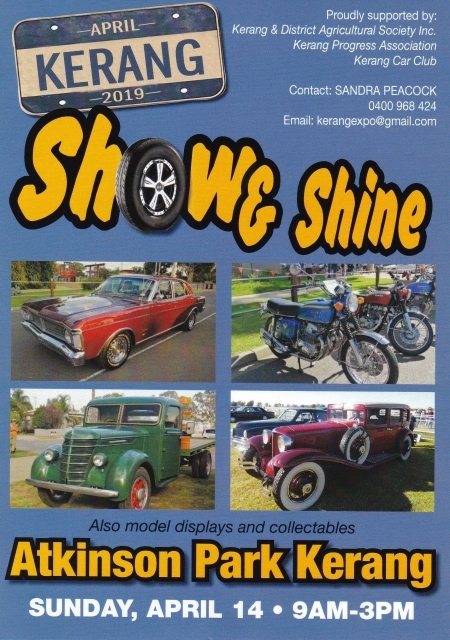 The Night Show is held on the Monday night with Novelties and the Pet Parade followed by a Smash Up Derby and Side Shows until late. 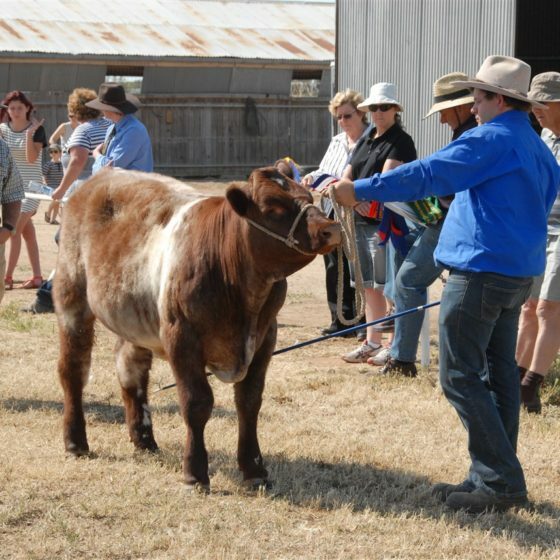 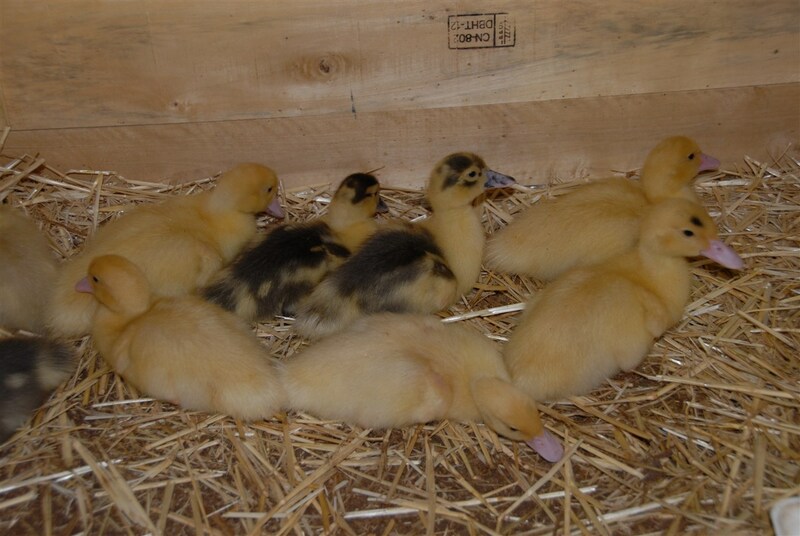 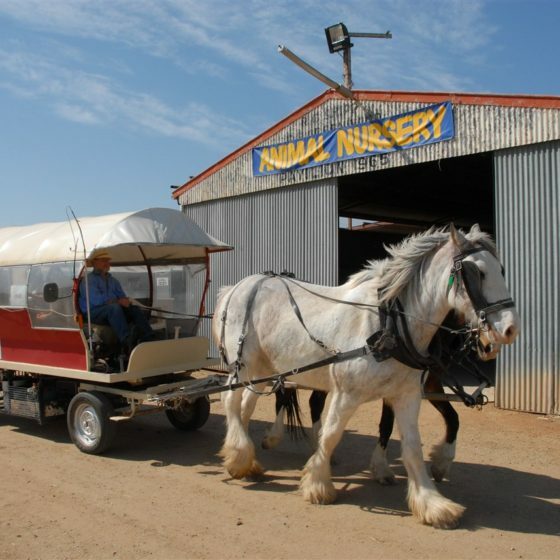 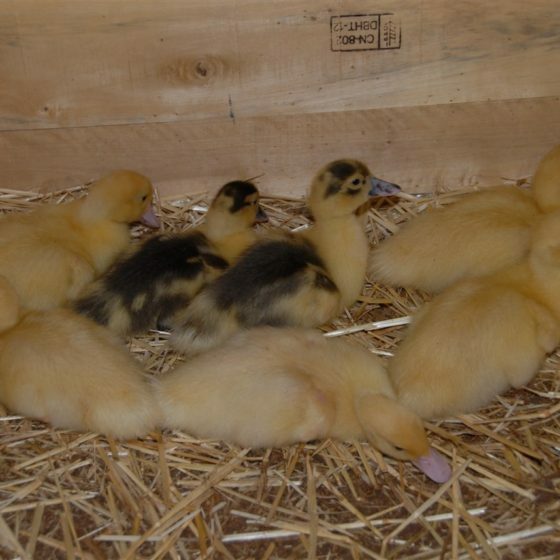 Our Animal Nursery is renowned as being one of the best outside Melbourne with the number & quality of animals displayed and a touch pen for the children to experience is a feature. 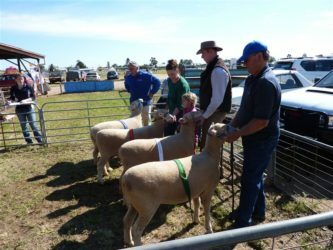 The prestigious Rural Ambassador, Miss Teenager & Tiny Tots entrants are judged on the Tuesday when the Official Opening is held.